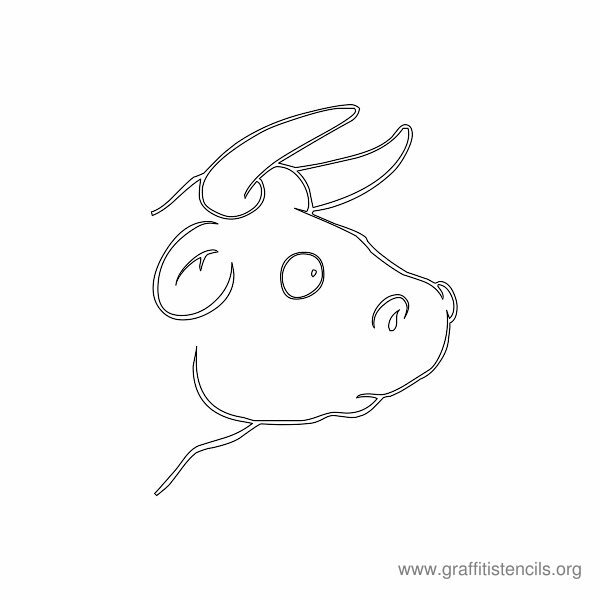 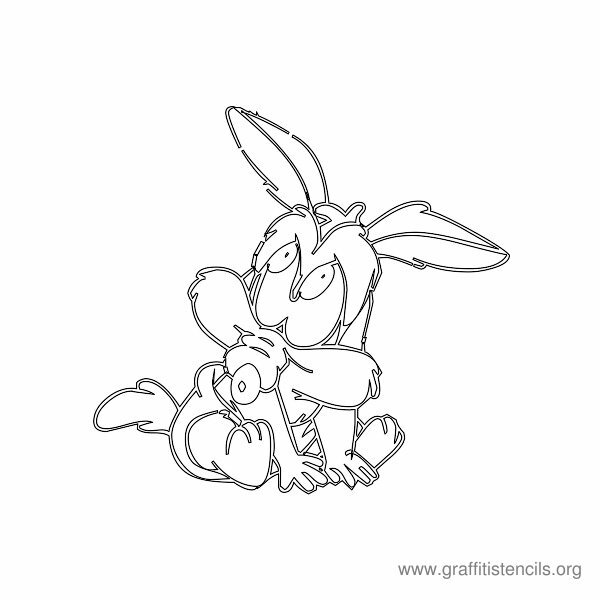 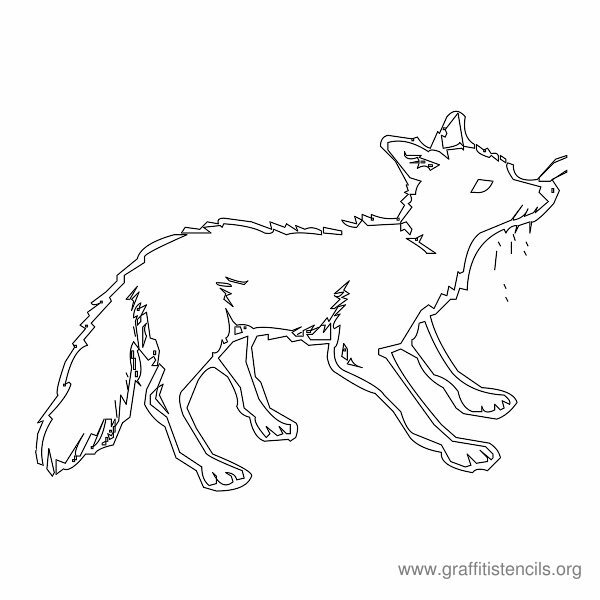 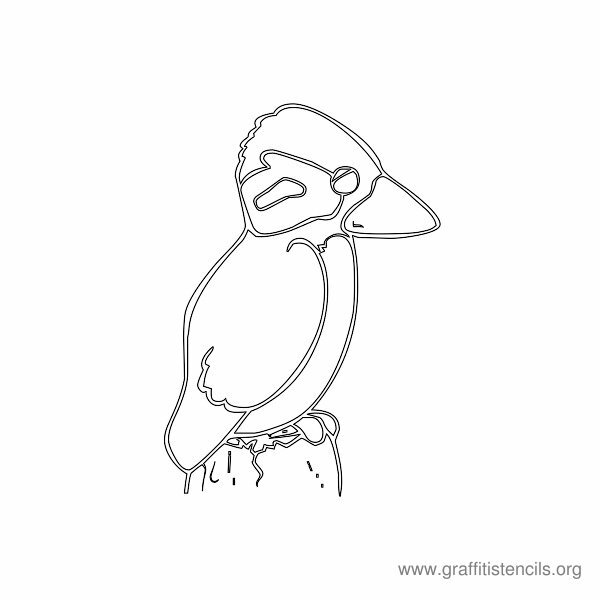 Free Animal themed graffiti stencils to print. 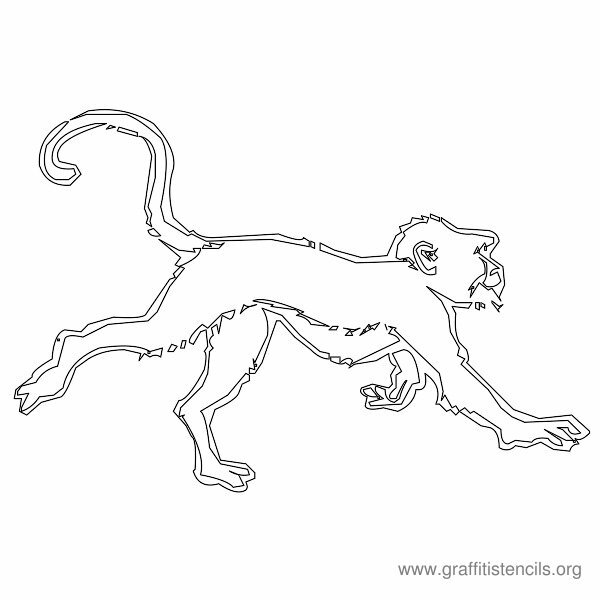 Coming up in our 4 part series of animal designs including monkeys, dogs, cats, birds and much more. 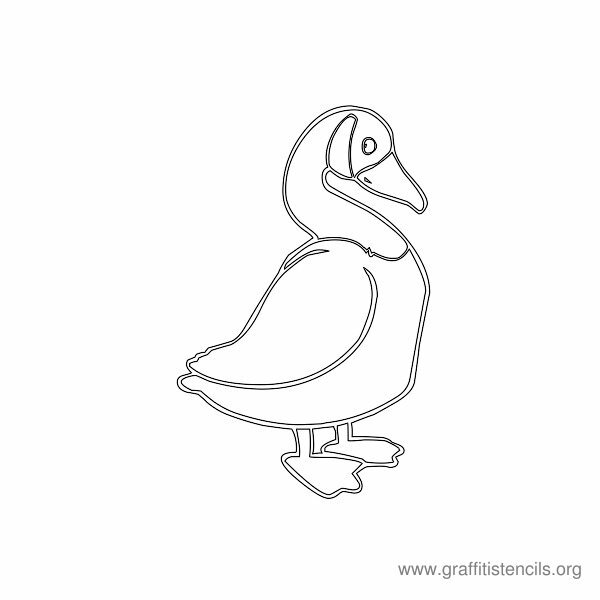 This page contains the following Animal related stencils: Rabbit, Birds, Water Buffalo, Dogs / Bulldog, Butterfly, Chimpanzee, Crab, Dear, Dolphin, Ducks and Eagle. 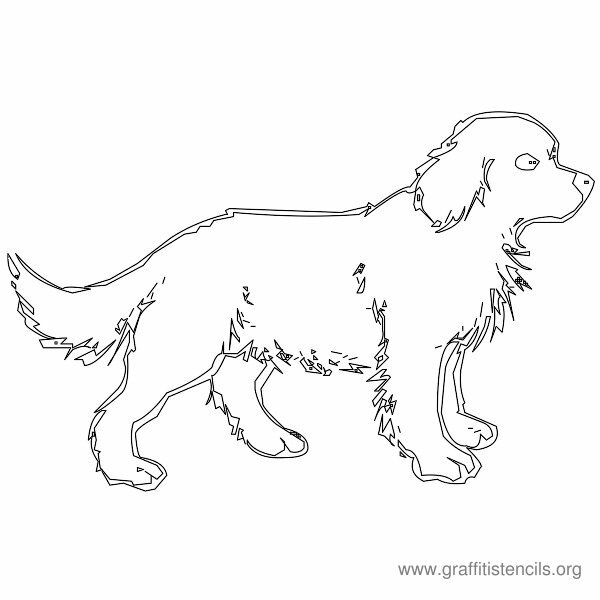 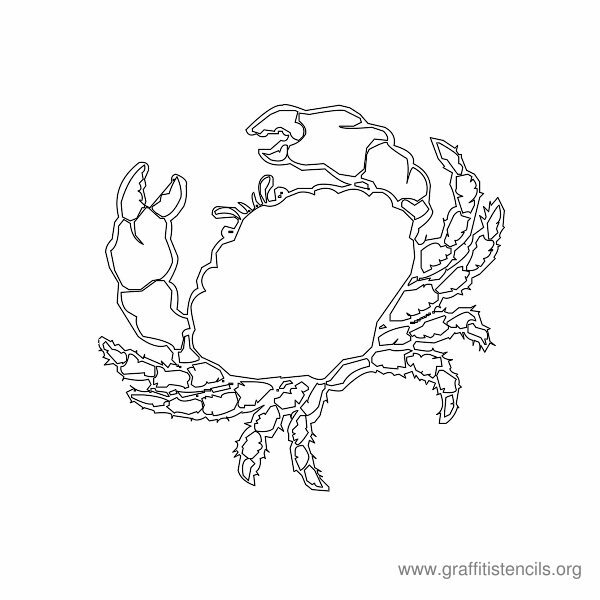 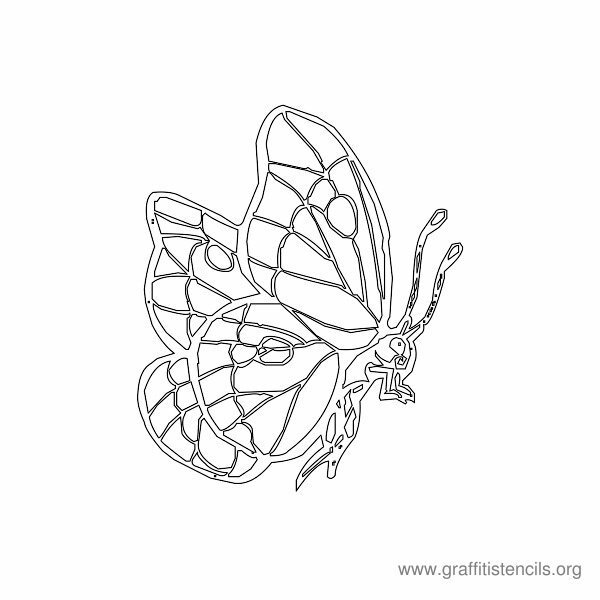 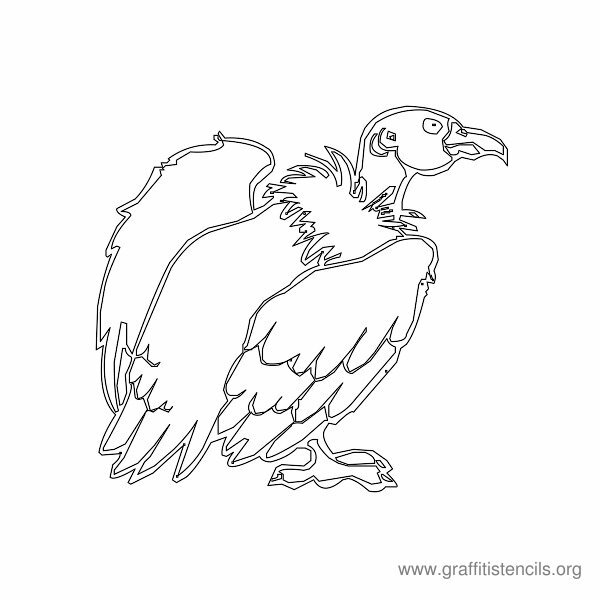 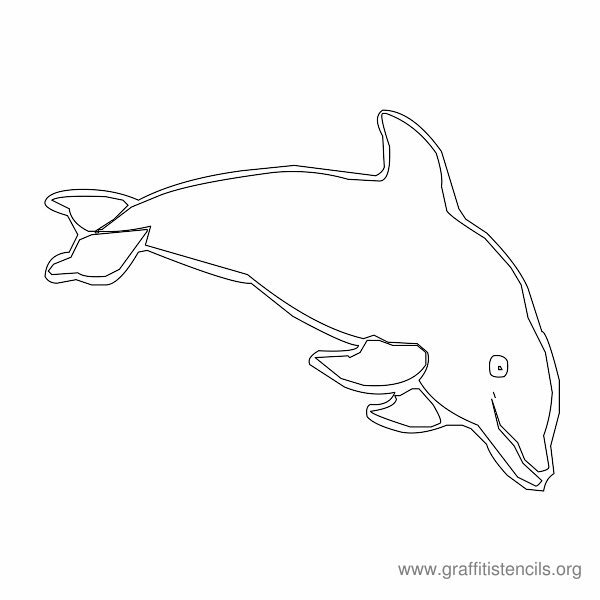 Download these free Animal designs stencils below. 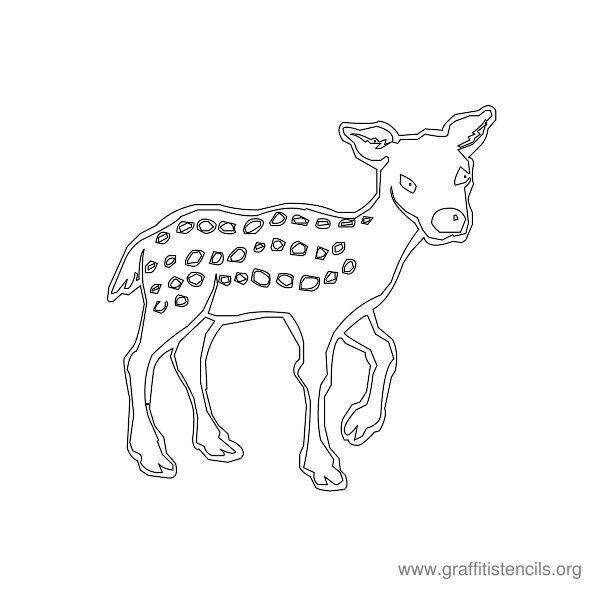 A total of 15 Animal related themed stencils which you can print for free are included on this page. 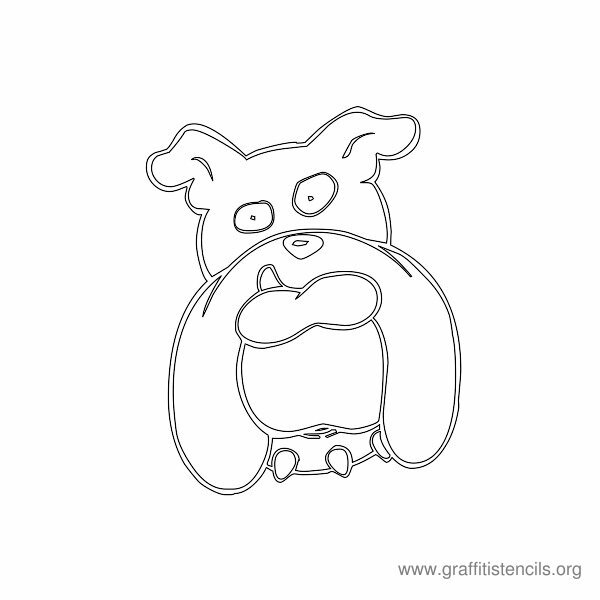 We will be adding more Animal related graffiti stencils in the coming weeks. 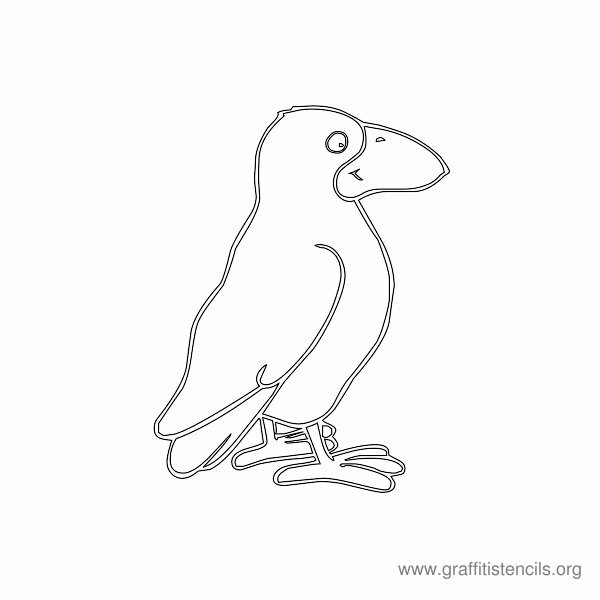 This page contains the first set of 4 which include Graffiti Stencils for over 60 different Animal designs. 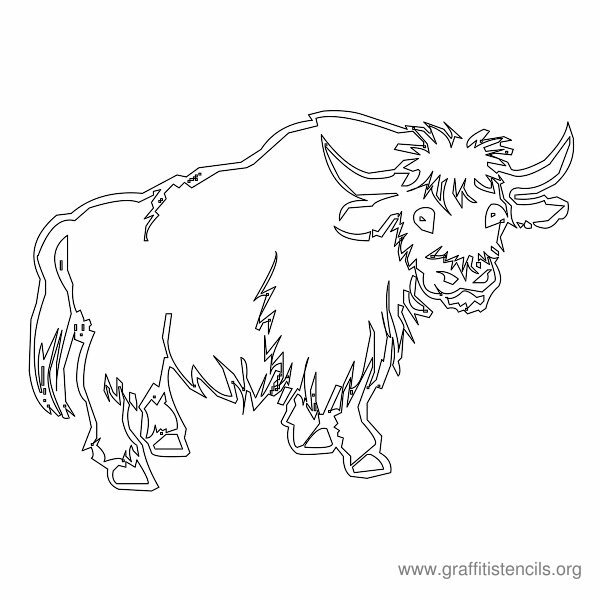 Check out our other pages for Graffiti Stencils with even more Animals designs.